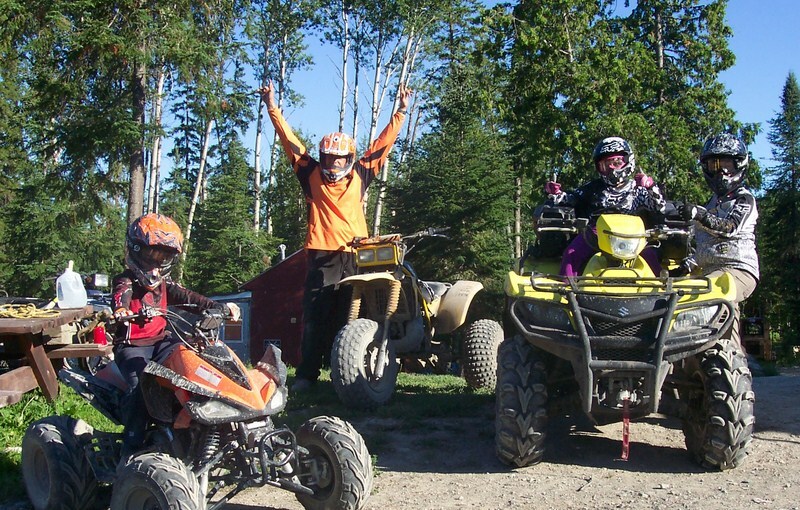 From May to October, experience an enjoyable vacation with friends and family in your private and comfortable cottage. 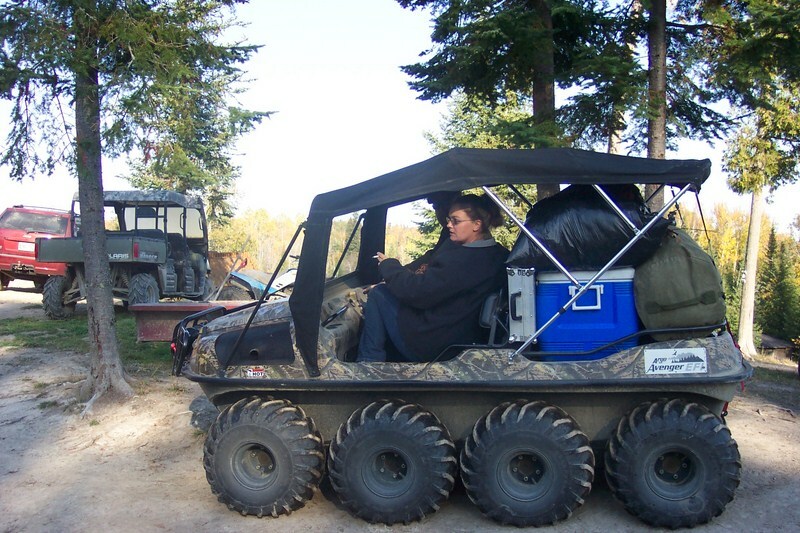 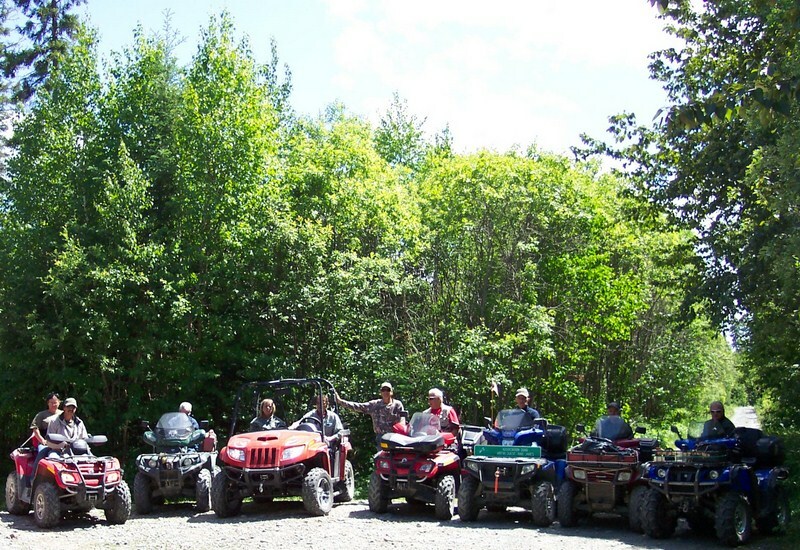 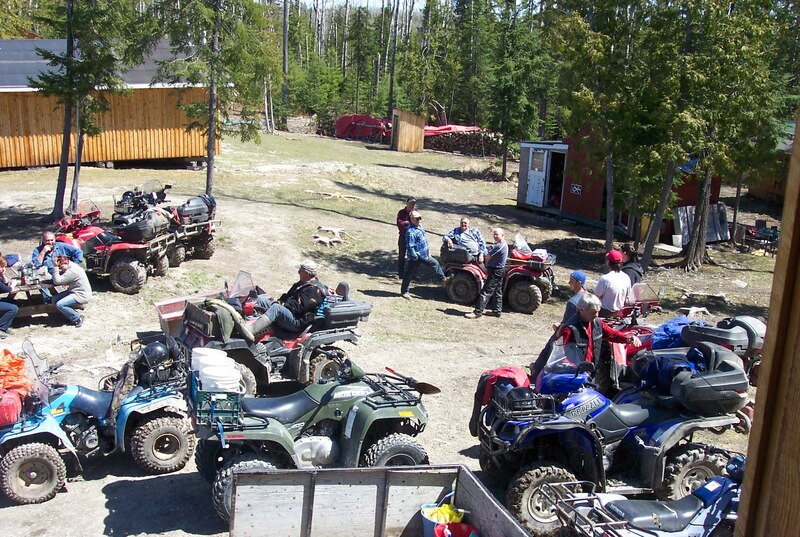 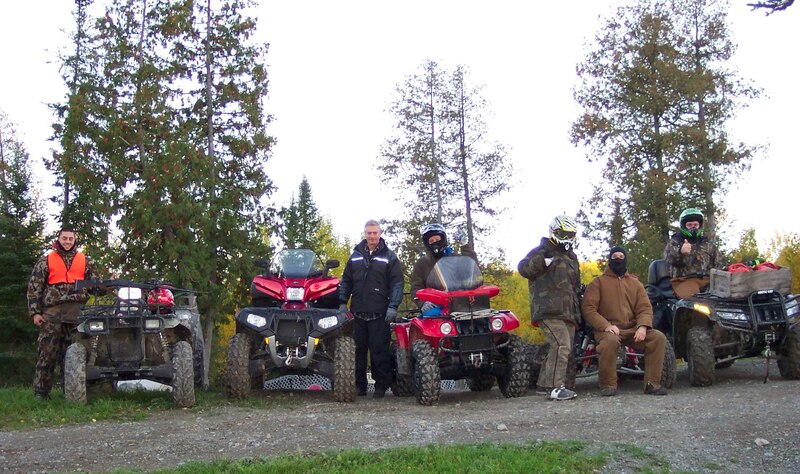 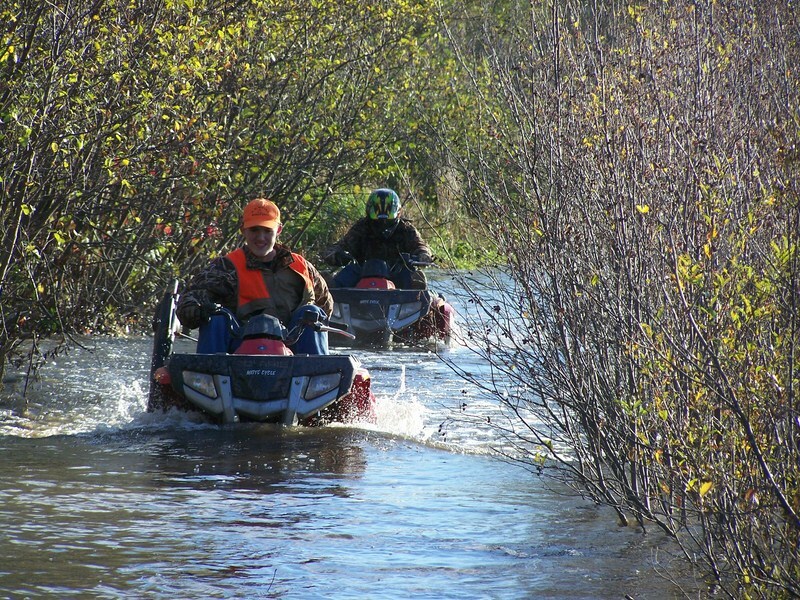 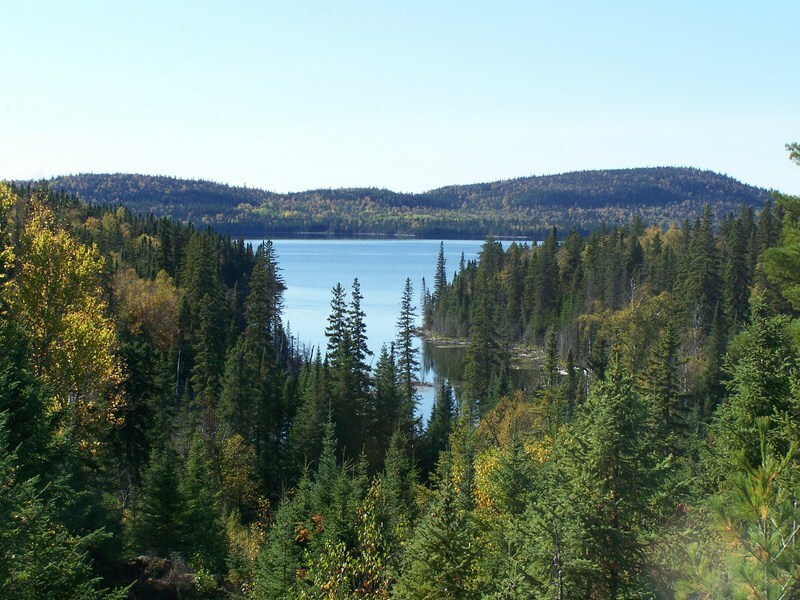 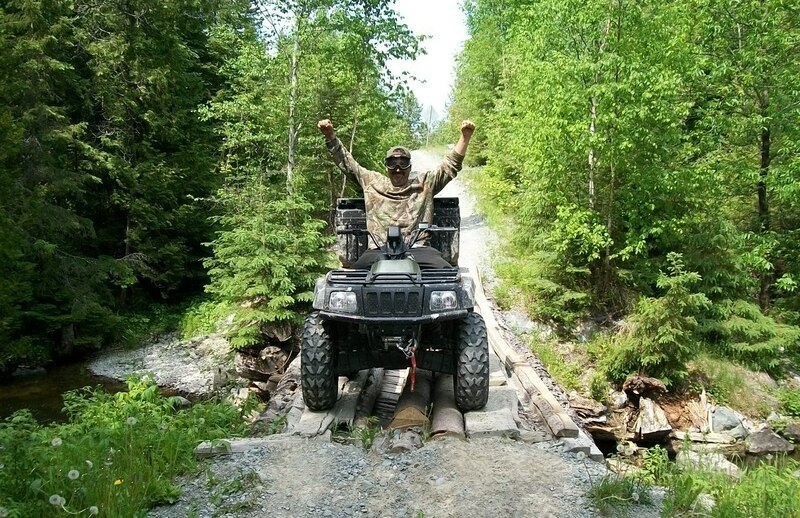 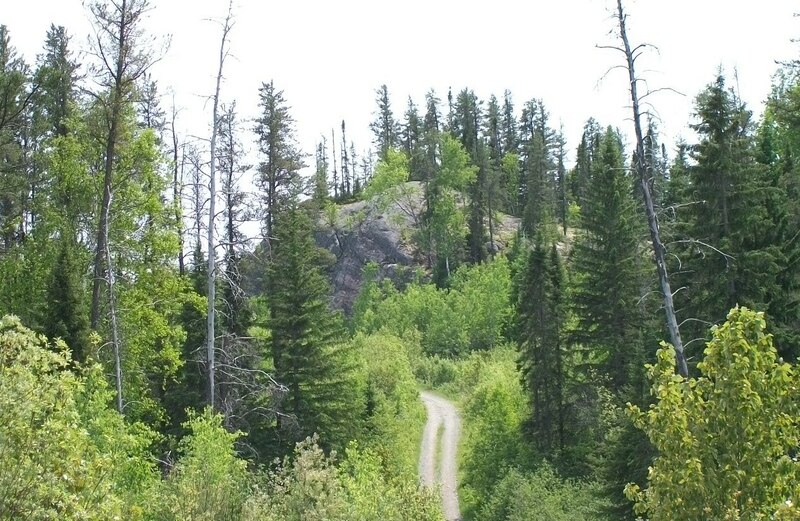 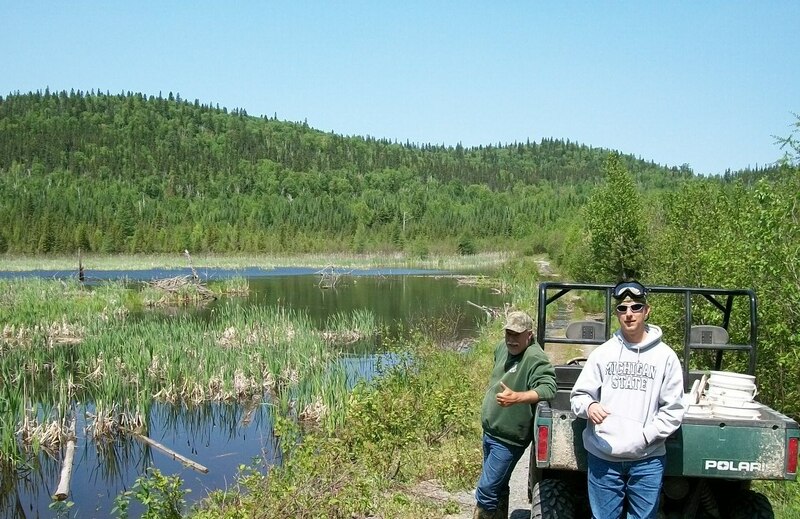 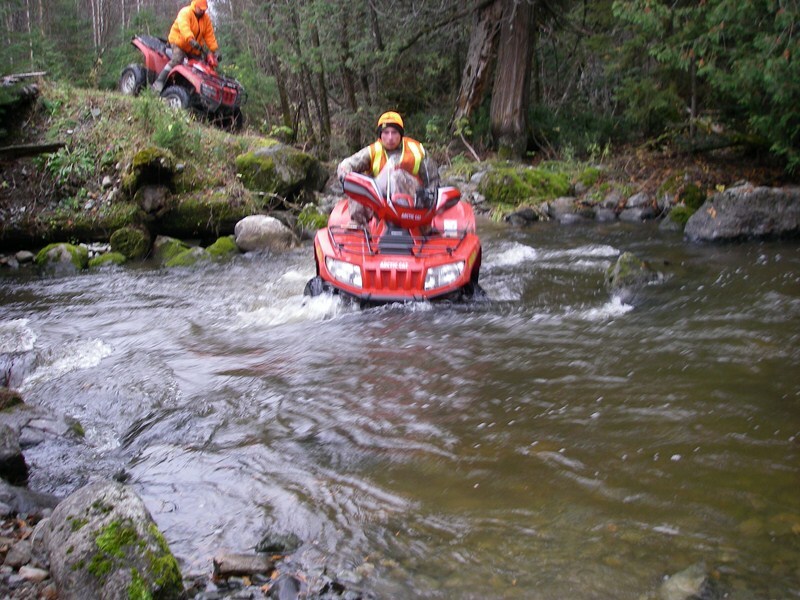 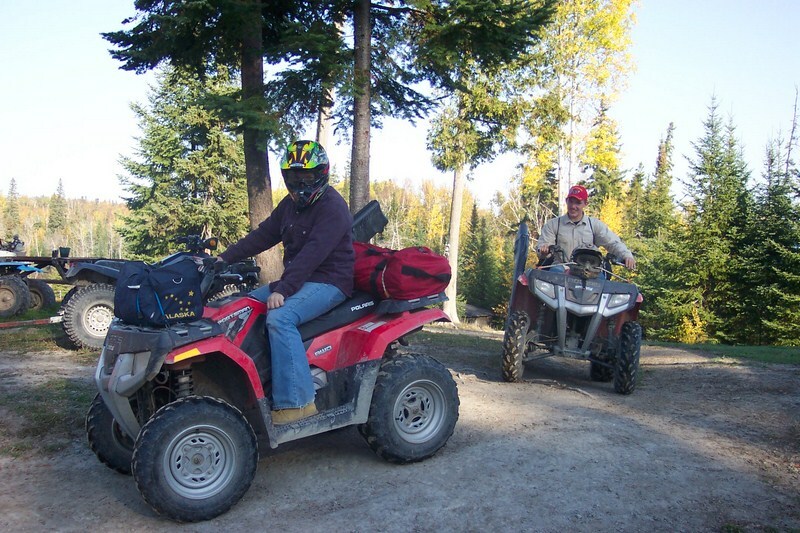 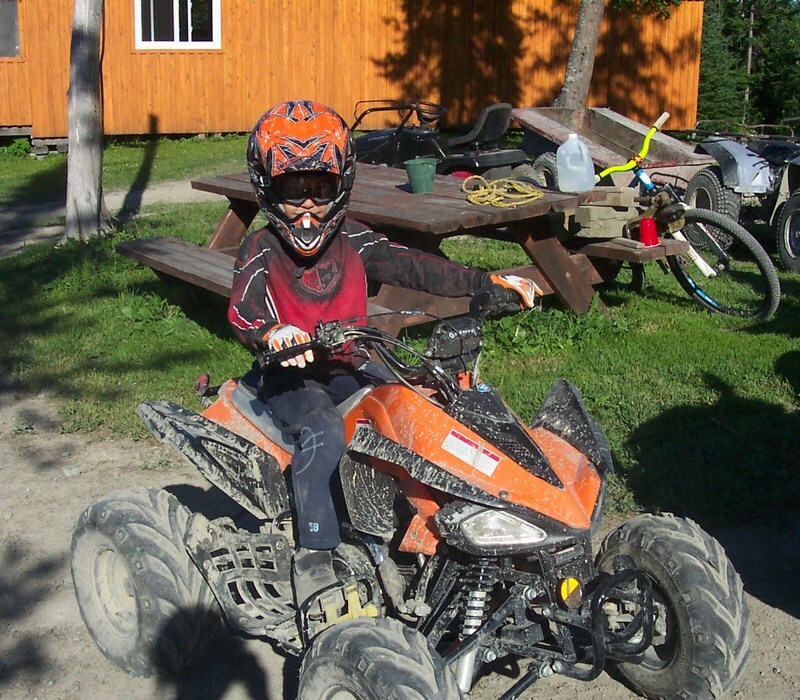 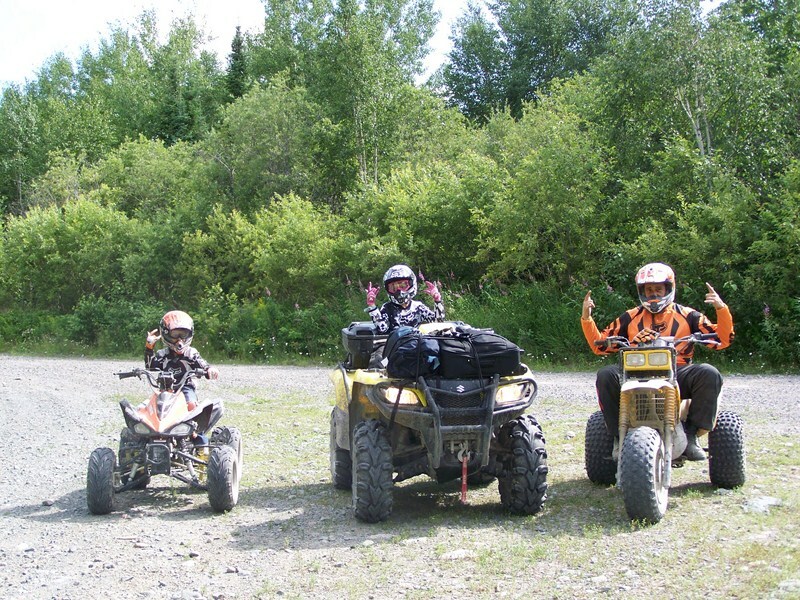 Enjoy your day riding your ATV off-trail in the heart of the dense forest. 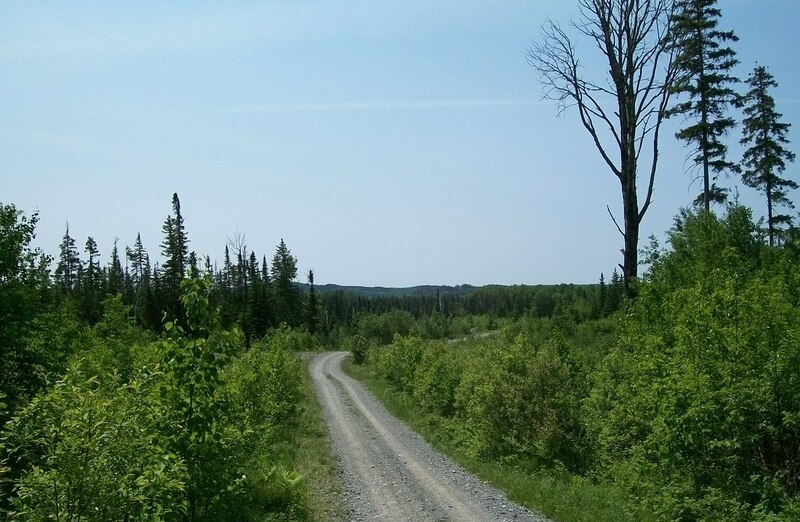 Access to nearby trails and gravel roads. 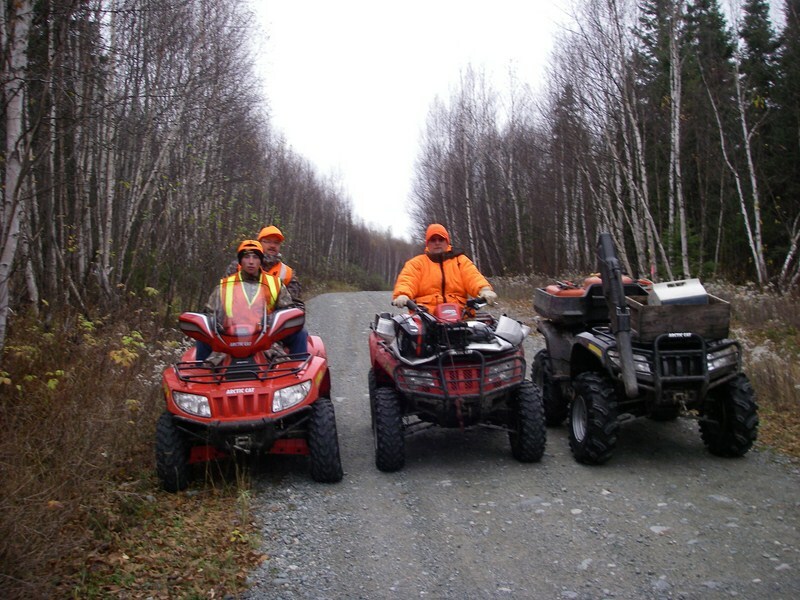 A unique experience for ATV enthusiasts!